A Grey Heron Spey fly finally tempted this wild Rogue River November steelhead. 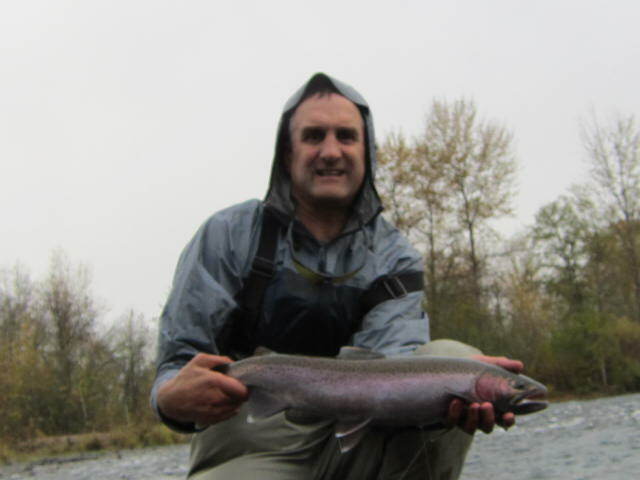 Again a finicky, picky Rogue River buck steelhead. This time a native fish. A fifth and final fly swung through his lair finally tempted and hooked this wild Rogue River Fall steelhead. The fight was impressive. See some of the highlights here in this little video I put together. 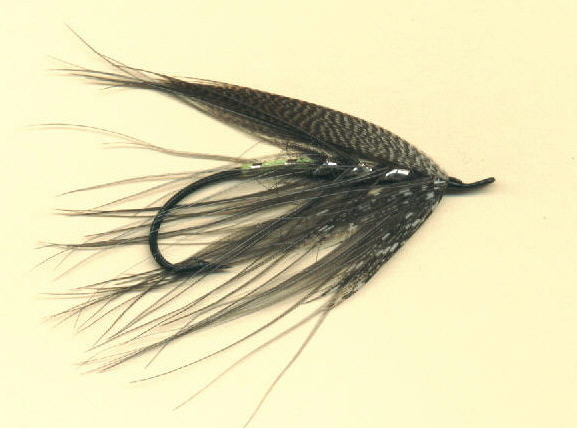 The Gray Heron as it comes from the vise before it is fished!